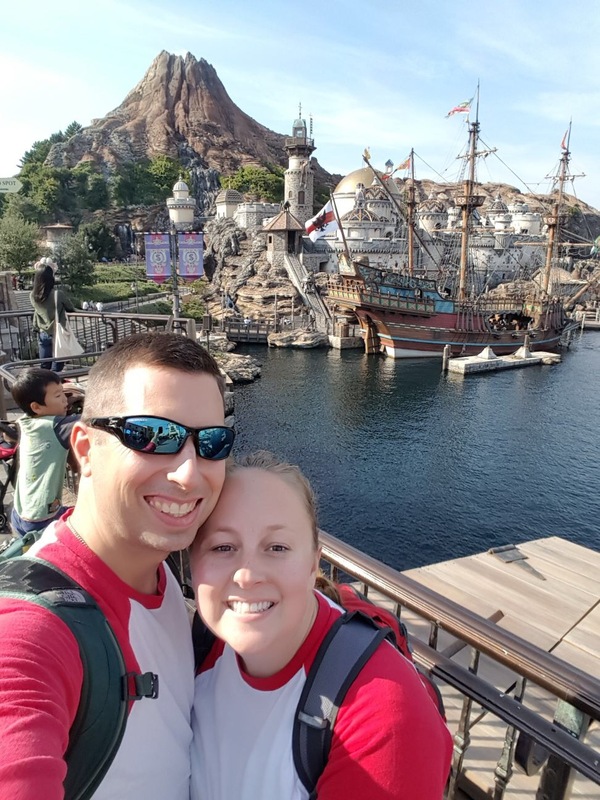 We will get to past adventures soon enough, but first, here's one from today at Tokyo DisneySea! 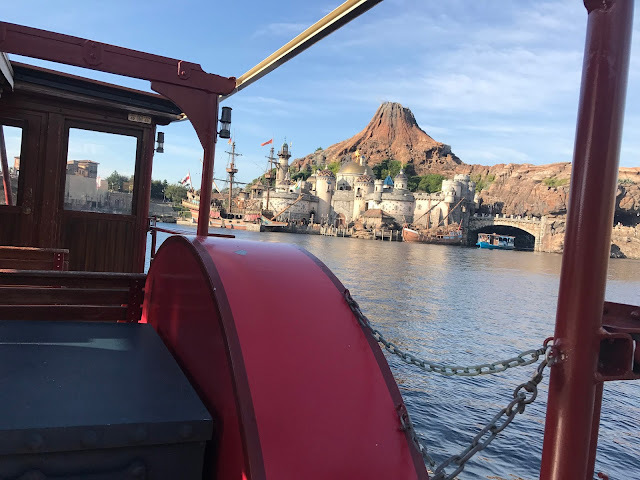 It's an entirely different park than any other Disney property - with sections of the park divided into ports instead of lands and everything having at least a vaguely nautical theme. Perfect for a Navy family! 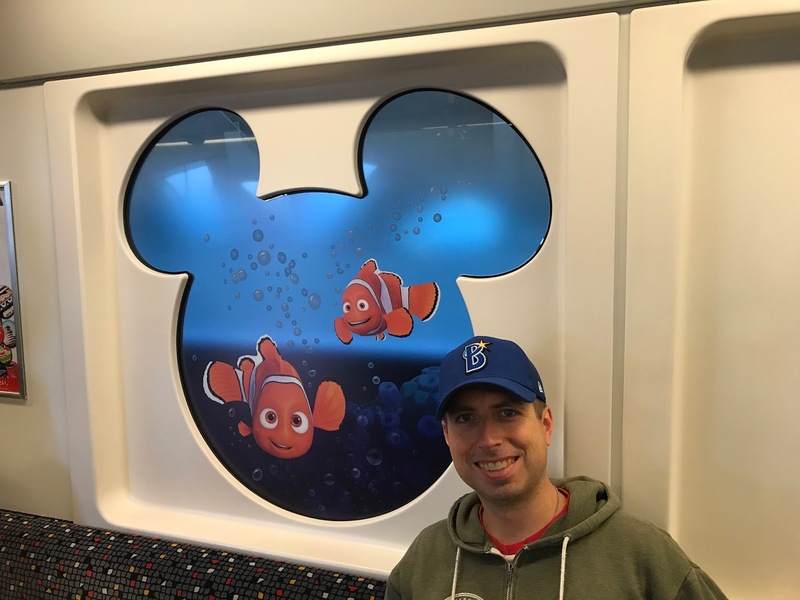 On the monorail to the park! 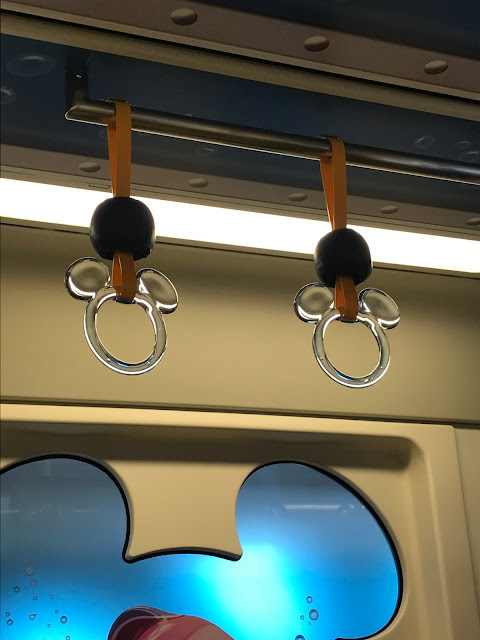 Even the handholds are Mickeys! Sailors Wanted? (See sign above Blake) Here's one! 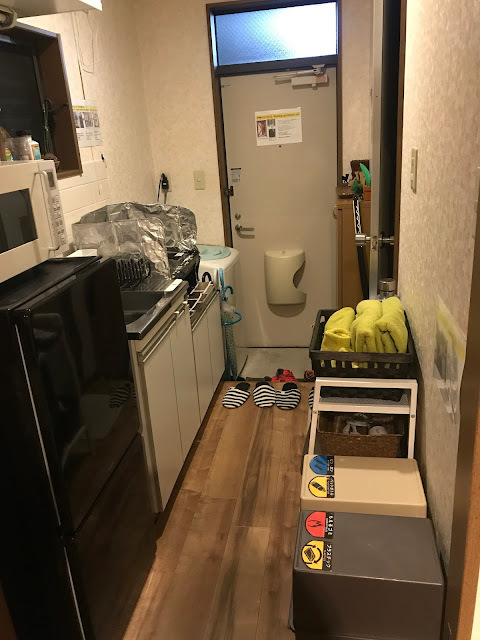 Last night, after work (for Blake) and rehearsal (for me) and a dinner of sushi delivered via shinkansen (for both of us), we headed up to an Airbnb in Tokyo. It's way cheaper than staying at a Disney resort hotel, but just about as convenient if you want to get to the park first thing in the morning. We've actually stayed at this spot before, and it's lovely. Just so small! We picked a random Thursday because we looked on a crowd prediction calendar and it suggested this day would be less crowded than most. We are grateful to have the option to just take a random day of leave and spend a day together. Even though it was supposed to be a less popular day, we weren't only ones in the queue to get in thirty minutes before the park even opened. 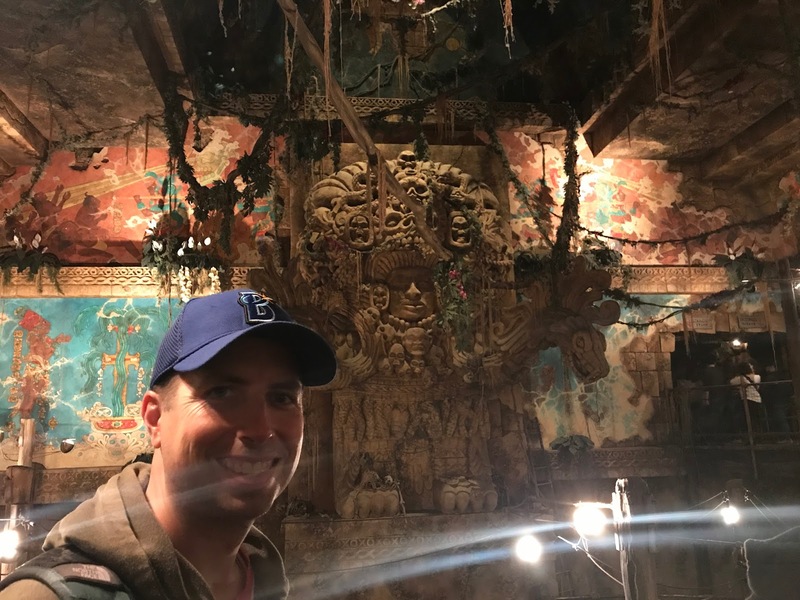 Even though I had done a little research to get suggestions about how best to do DisneySea, we opted to just go with our guts and do what we felt like it when, even if it meant we missed something. So, after watching Mickey and Minnie dance around with a marching band and trying to get a photo with Goofy, we hopped on a riverboat and headed to the back of the park. We tried to get on Indiana Jones Adventure: Temple of the Crystal Skull, but just as the group ahead of us was about to board, they shut down the ride for a few hours. 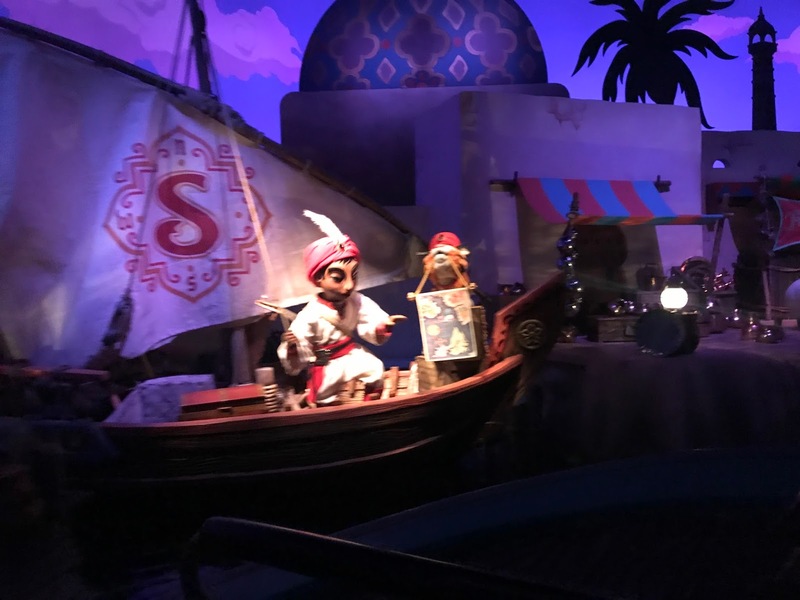 Hoping this wouldn't be a theme for the day, we picked up fast passes for Raging Spirits and headed for the Arabian Coast where we rode Jasmine's Flying Carpets and joined Sindbad's Storybook Voyage (its theme song is today's blog title). 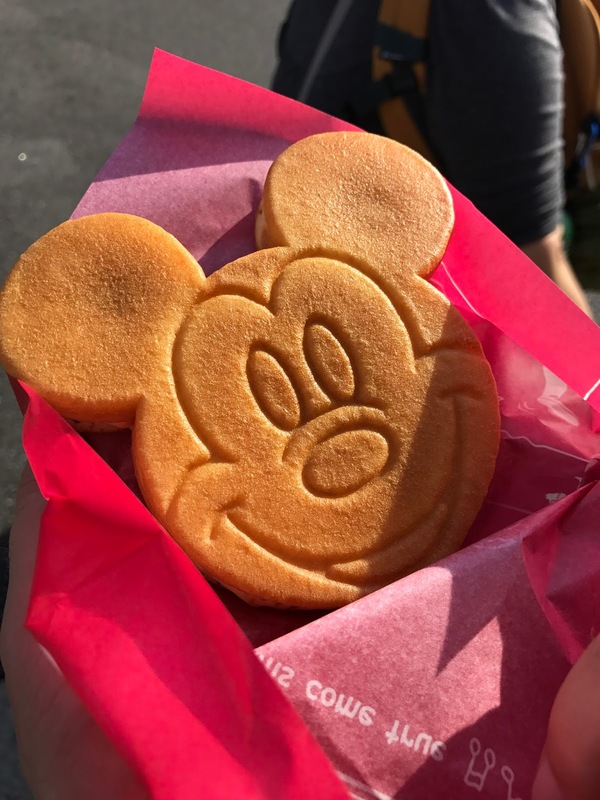 We also got a chocolate churro and were chatted with by some cast members who seemed excited to speak to English-speaking Americans who are Yokohama Baystars fans (Blake was wearing a Baystars cap). Westerners seemed to be relatively rare throughout our day in the park, so it was interesting to be a novelty. The rest of the day went similarly - get fast passes for something and then spend time exploring nearby. 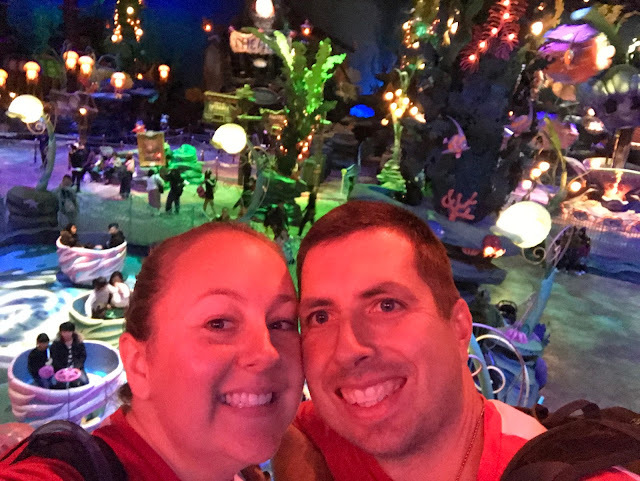 We enjoyed all the other rides we went on including Flounder's Flying Fish Coaster (cars are maybe not big enough for two adults), 20,000 Leagues Under the Sea, and DisneySea Electric Railway. 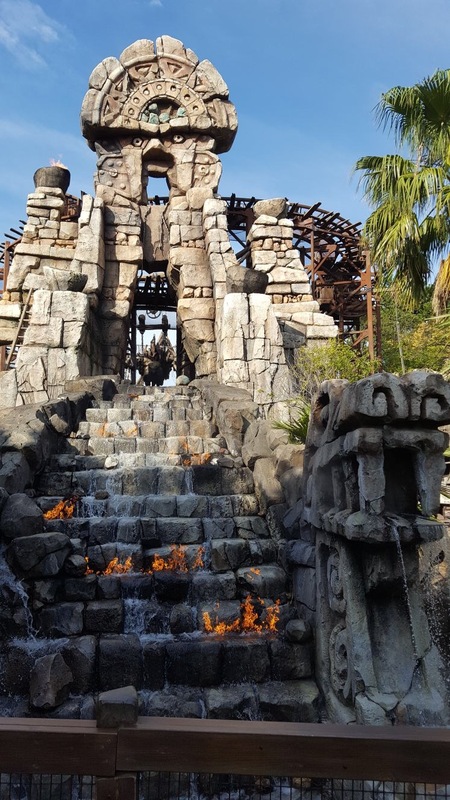 I think my favorites were Indiana Jones (when it finally opened), Aquatopia, and Raging Spirits. I also really enjoyed The Little Mermaid show, which combined puppetry and a flying Ariel (who totally waved to me), even if it was in Japanese. I translated things like "I'm sorry!" and "Welcome, everyone!" for Blake. 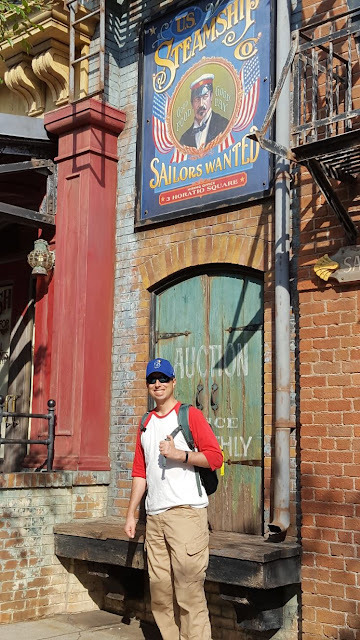 Most of the park was in Japanese, so we had to guess at some storylines (or make up our own), but we still loved it. 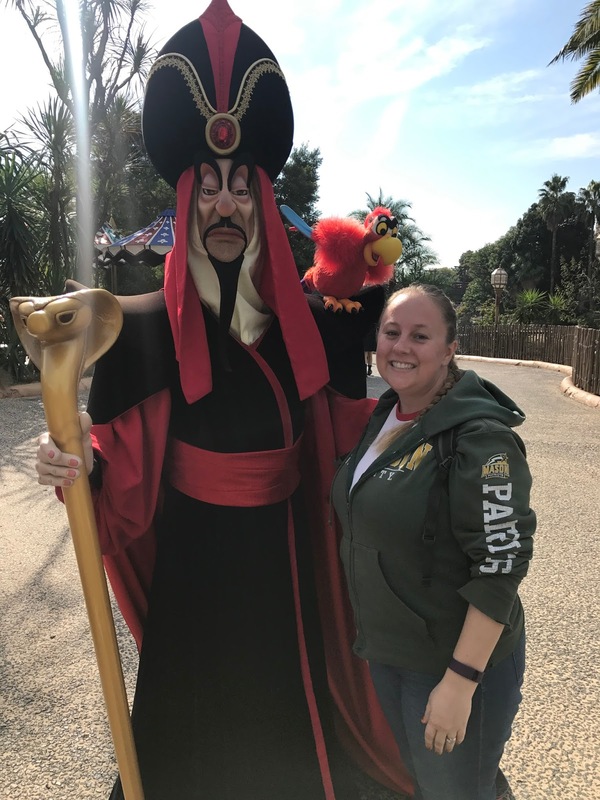 I also loved running into some great characters! Of course, food was an important part of the day. Lunch (Indian curry) and dinner (sandwiches, fries, and Lemon Fanta) weren't particularly noteworthy, but the snacks were! 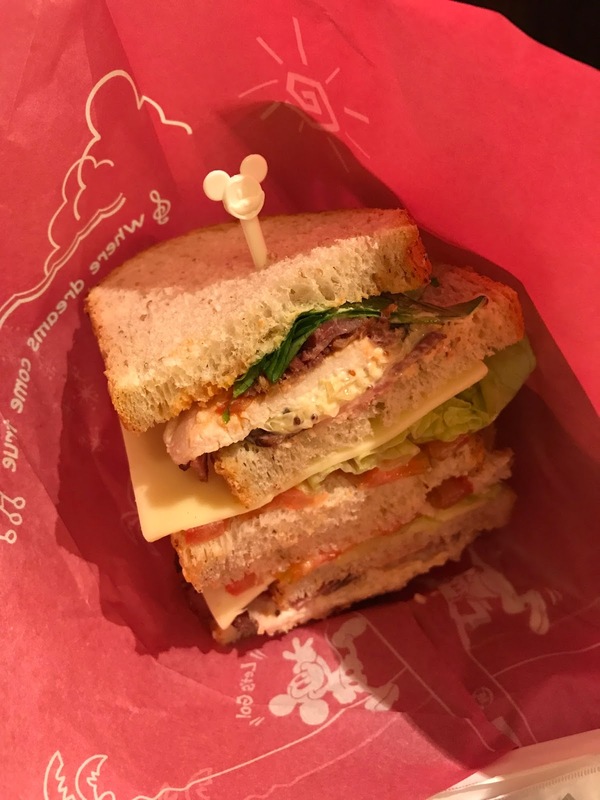 Popcorn is also a big thing at Tokyo Disney with a variety of flavors that can be found all around the park, including Blueberry, Herb-Tomato, and Curry. You can get a regular box, but you can also get a souvenir bucket to carry around and refill. We didn't take part in this tradition, but we did have fun checking out all the fun buckets people were carrying. We also didn't make it to some of the most popular rides, like Journey to the Center of the Earth or Tower of Terror. By the time we made it to them, the fast passes were for the latest window of the day or you could wait in line for 2+ hours. 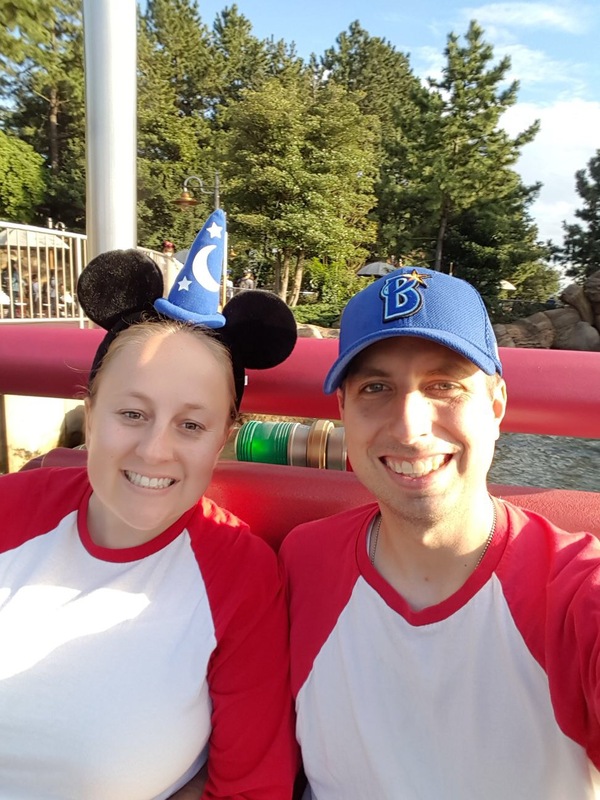 So, once we wrapped up dinner and had ridden all the rides we wanted to except those with those kinds of lines, we decided that since we live here and could try again, it was probably a good idea to head home early and get a good night's sleep. It was either wait for a show that wouldn't start for two more hours and then get on a 1.5 hour train ride home, or just go straight to the train. 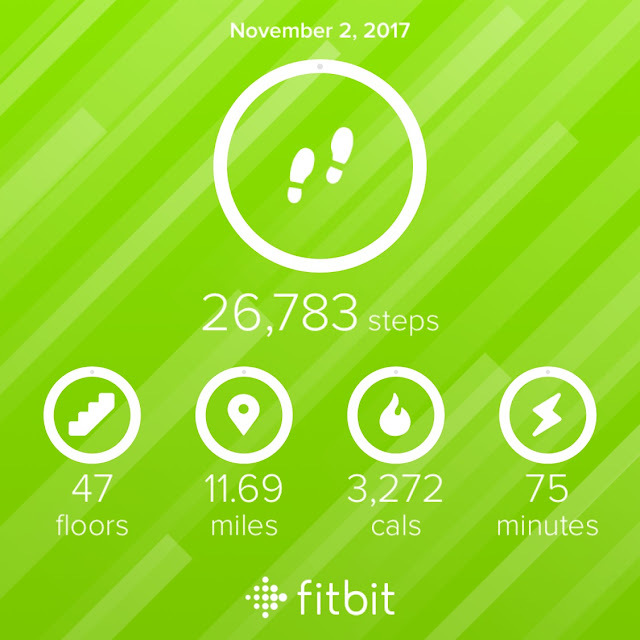 Even if we never make it back, we feel good about what we accomplished and saw, and a good night's sleep will help us recover from the 11+ miles we walked around the park and through winding lines. 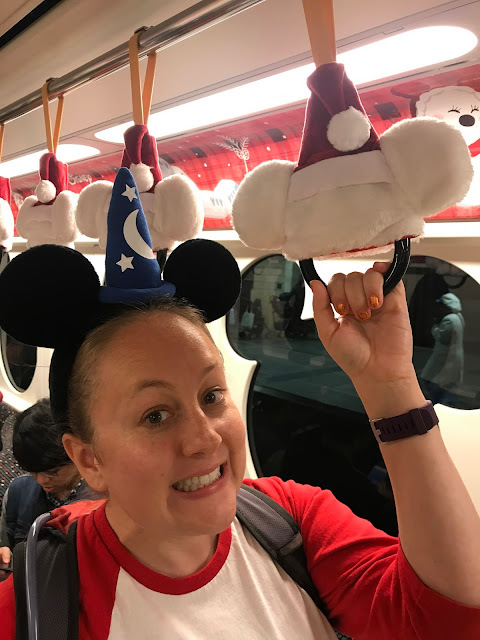 By the time we headed home, the monorail was dressed for Christmas! 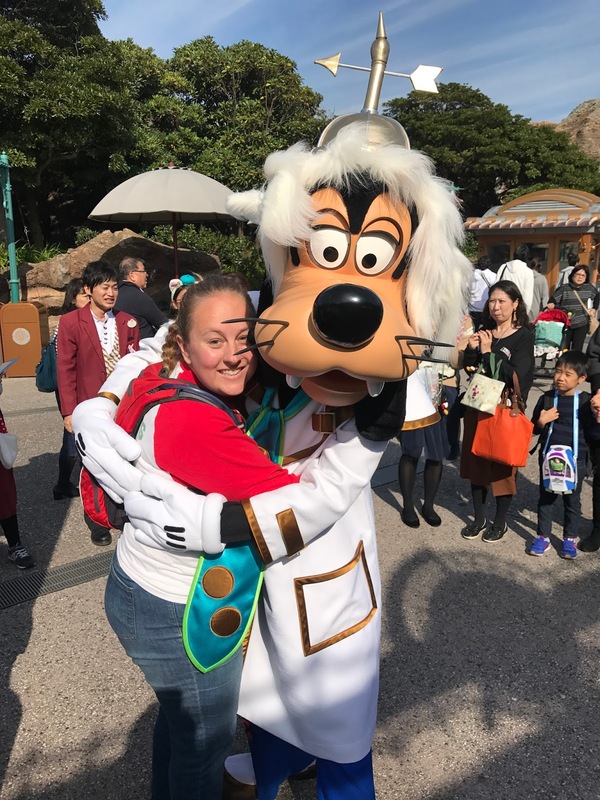 Tokyo DisneySea is definitely something you should see if you're visiting, have an extra day, and are a Disney fan. 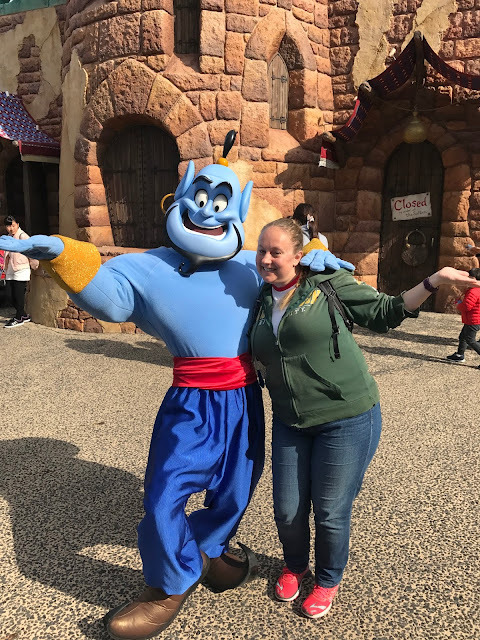 We're casual Disney fans ourselves, and we absolutely had a great day with some great weather! I'd be happy to go again! 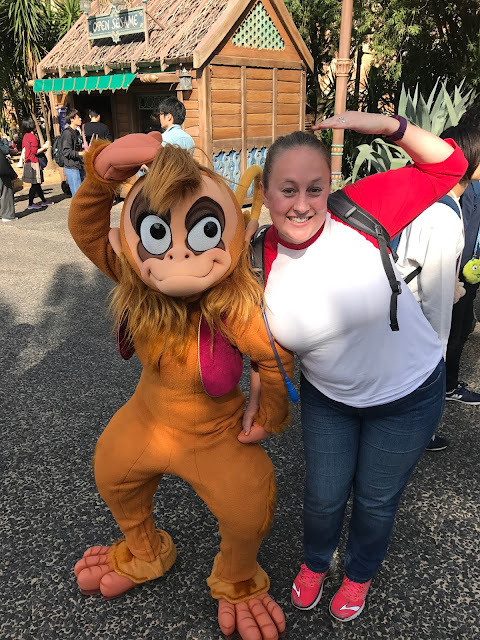 Dressing up twin-style is definitely a thing at Tokyo Disney that we had enjoyed being part of. Hooray for dressing like twins! 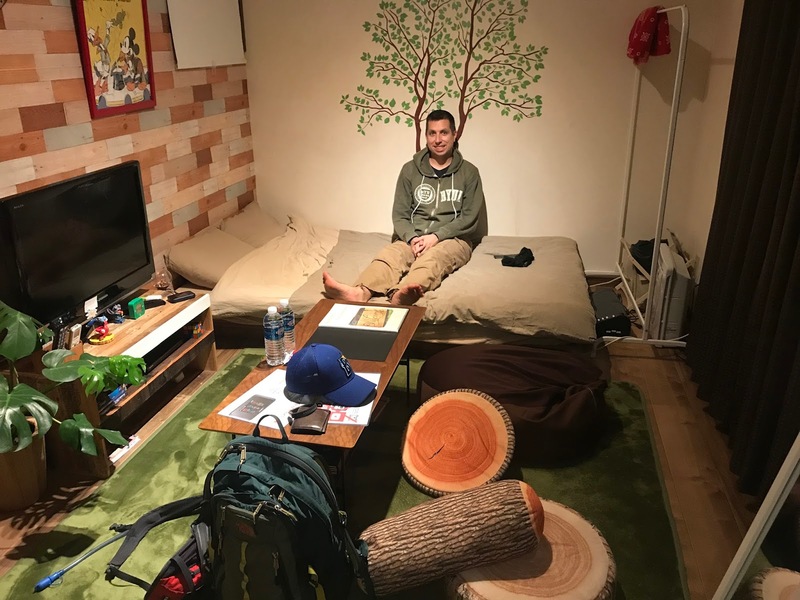 Also, I think our children's museum has those same log pillows they keep in a fireplace with a whole bunch of books from around the world about Cinderella. 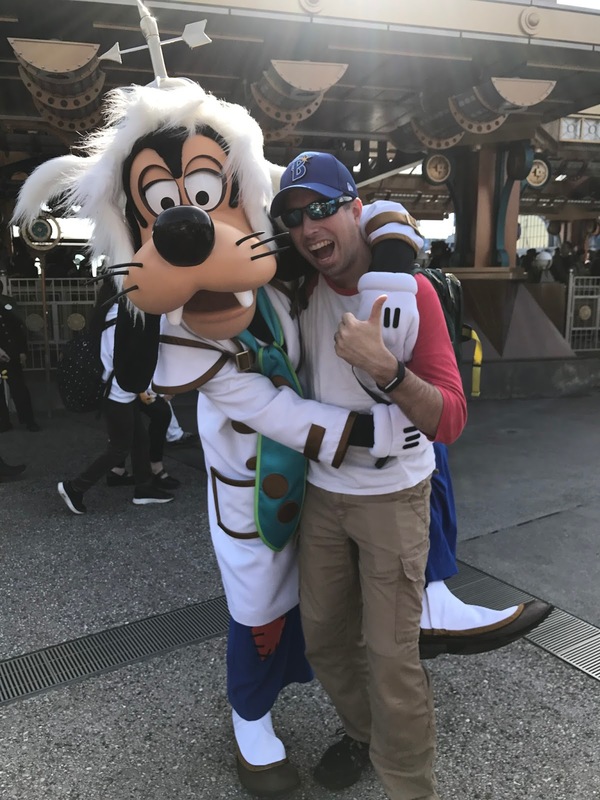 Disney is awesome when it's just adults. A fireplace reading nook sounds delightful! I have never done Disney with children younger than teenagers, and I'm okay with that. We're going to wait till our children are all at least tall enough to ride all the rides, meaning they're old enough to handle a big day of adventure. We'll even put the height limit up on a wall in our house if they start to get too antsy to go. I'm a survivor! I'm not gonna give up! You and me, but mostly me!